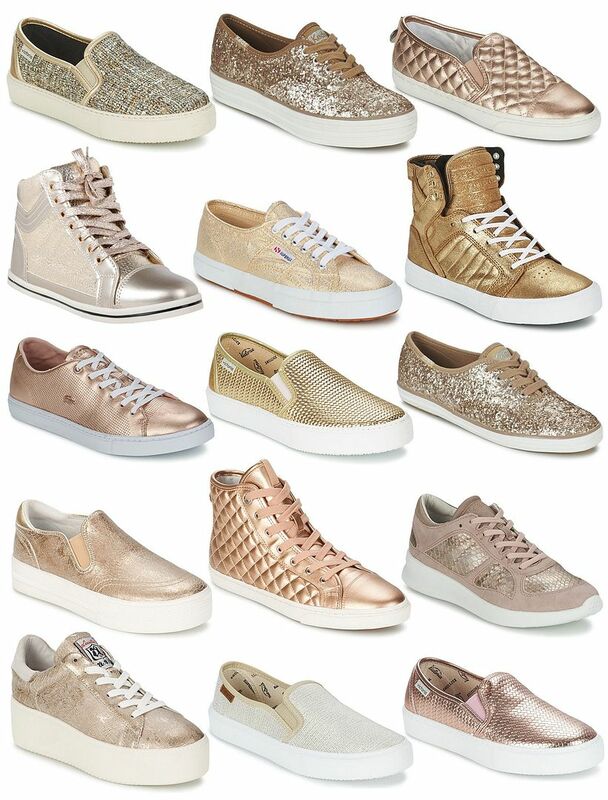 Metallic and sparkly trainers are the epitome of dressy and casual mashed together and I want them all. Recently I've been trying to mix up my weekend wardrobe to feature a bit more of a casual vibe but rather than simply wear my Nikes all the time I'd like to be able to add a little something more to an outfit. 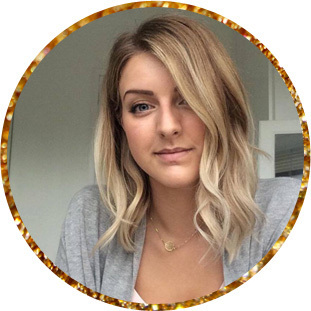 Trainers are comfy and casual so great for that easy-weekend-style and by adding a bit of gold or glitter I feel like any outfit can be made slightly more dressy or fun. I'm pretty big on monochrome and nudes or greys so like to inject a little colour through my accessories and shoes. From glitter covered plimsoles and gold brushed fabric trainers to shiny metallic slip ons I really love the idea of wearing any of these shiny shoes with my grey slim fit cords or black leather pants or even mini skater skirts. I can picture a pair of rose gold slip ons with so many items in my wardrobe and the metallic tweed slip ons with even more. 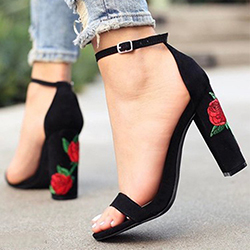 While shopping for this style of shoe I've fallen head over heels for a brand that is completely new to me, it's called Victoria (Click here). They sell the most gorgeous matte metallic slip on shoes and tweed fabric trainers all of which are finished beautifully and while they make a variety of styles in so many colours and finishes but it's the sparkly ones that I'm really drawn to and would love to grace my feet with.